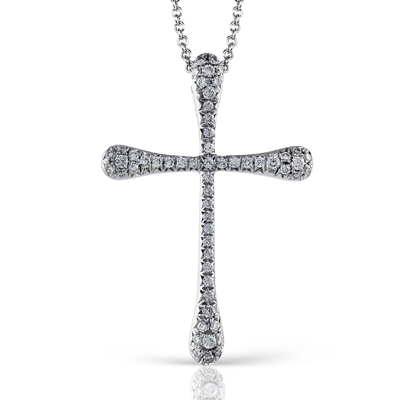 Faith is a beautiful thing. 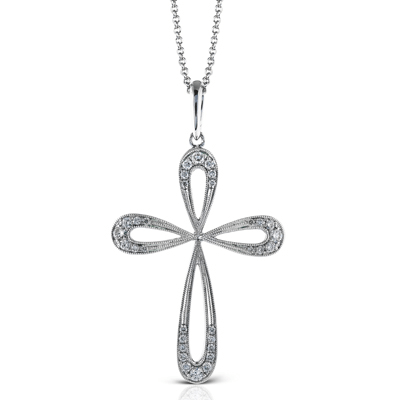 For many women, there is no better way to express your faith and belief than with a stunning designer cross pendant. 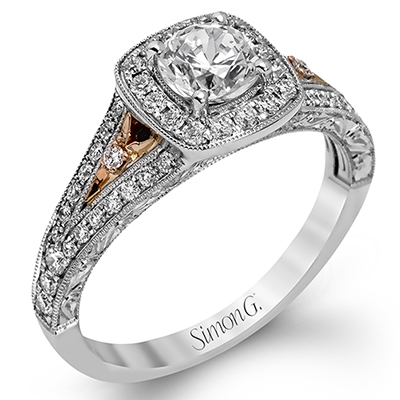 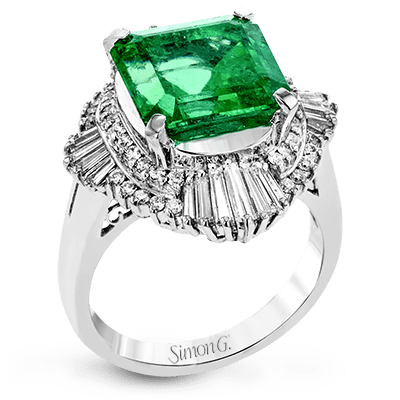 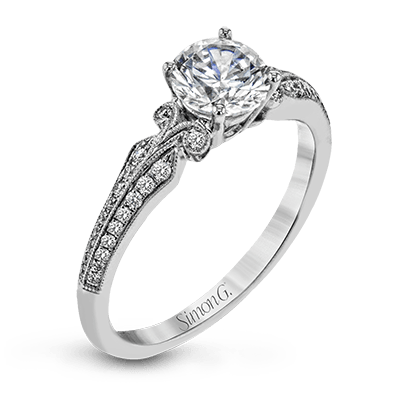 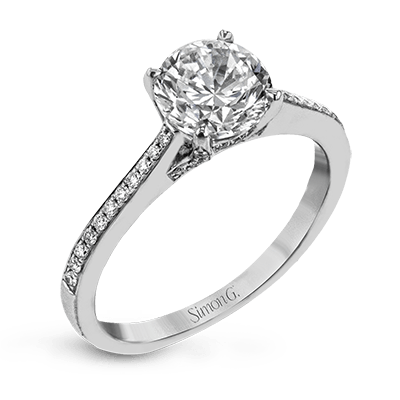 Here at Simon G., we pride ourselves on offering only the finest jewelry pieces, including a varied selection of designer and diamond cross pendants. 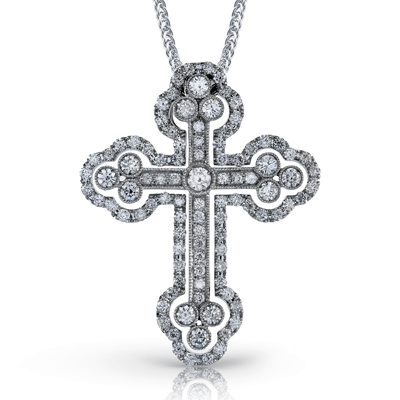 While we have your classic cross styles, we also offer a variety that is not typical, ensuring that this piece will catch eyes and stand out in the best way. 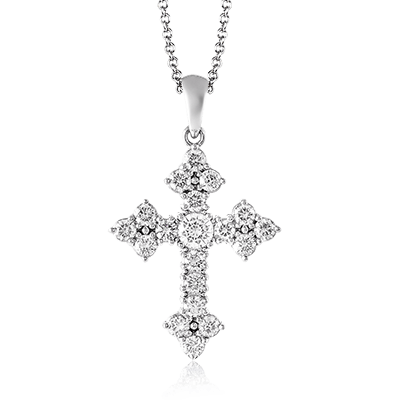 Depending on the design you are searching for, we have several options to choose from in our selection of diamond cross pendants. 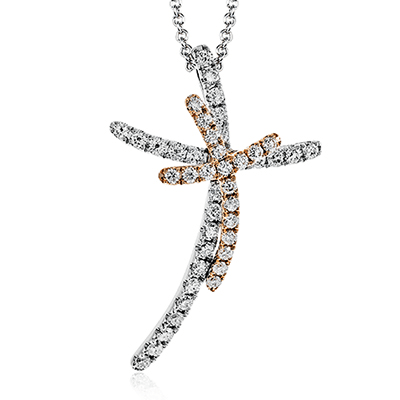 Some feature your standard line of diamonds in the straight cross shape, whereas others take on a more whimsical form, featuring designs that depict angel wings on the side or perhaps even stunning swirls that are breathtaking and a more modern twist on the classic cross. 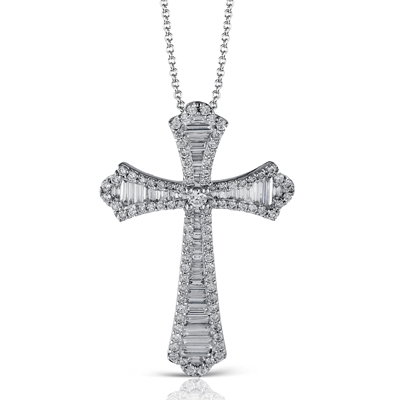 Religion and faith is a very personal decision, and it’s important that you be able to find a cross that represents your faith in the way you wish to. 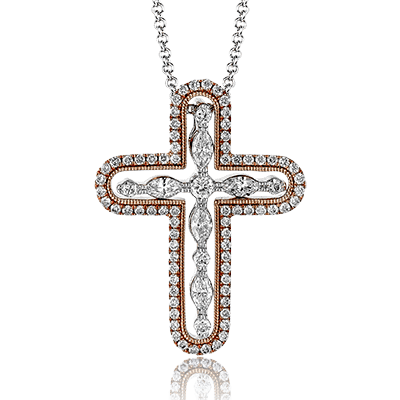 That’s why we offer such a wide variety of designer cross pendants, so you can find the piece that best expresses your faith in an elegant way. 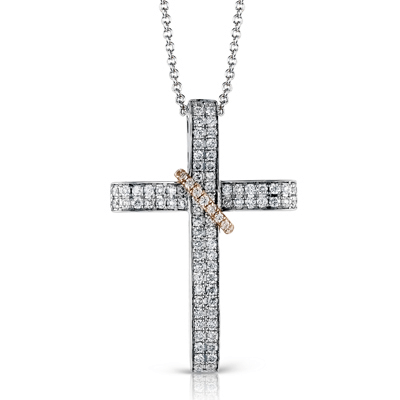 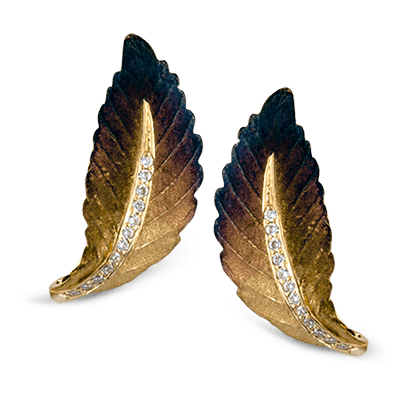 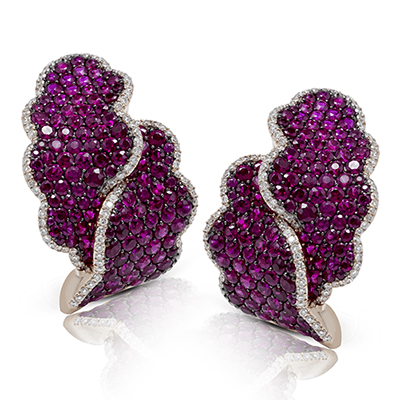 Not only do we have a selection of styles, we also feature several jewelry tones in beautiful 18k gold. 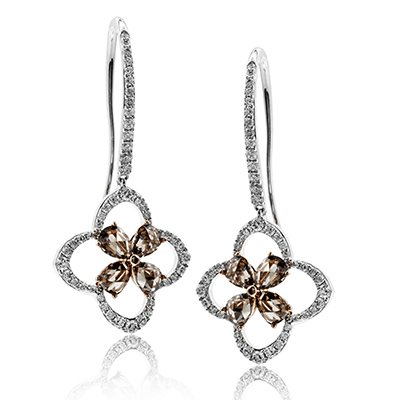 Choose whether you prefer a fine white gold or a modern rose gold, depending on the piece offered. 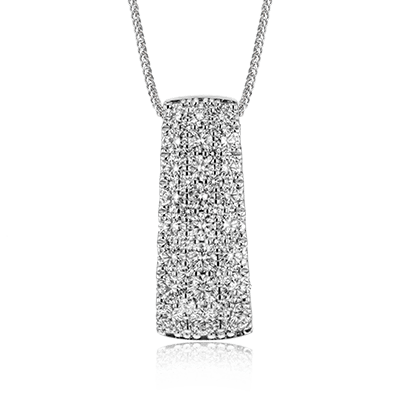 Of course, we would be happy to do a customized piece for you, if you’re not seeing the perfect piece already in our collection. 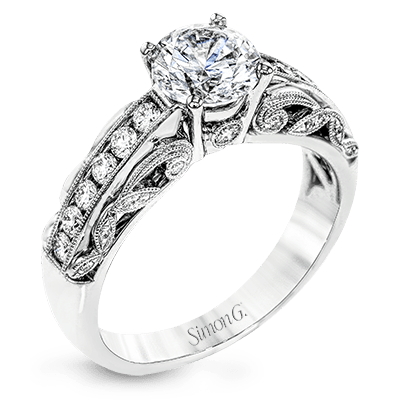 We are pleased to work with you to create the piece of your dreams and use our expertise to craft beautiful styles. 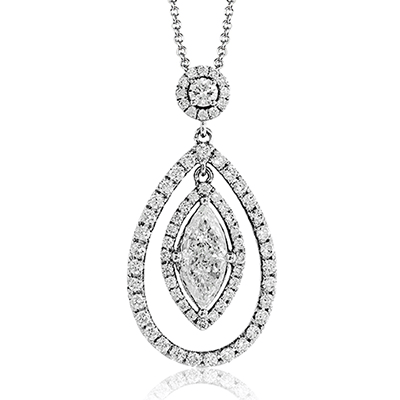 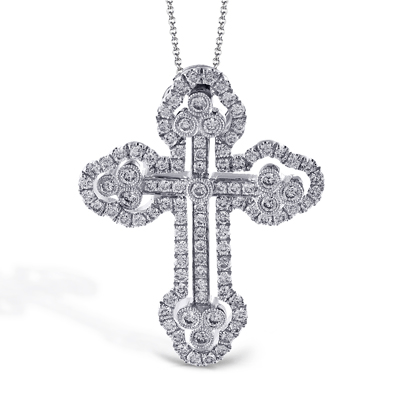 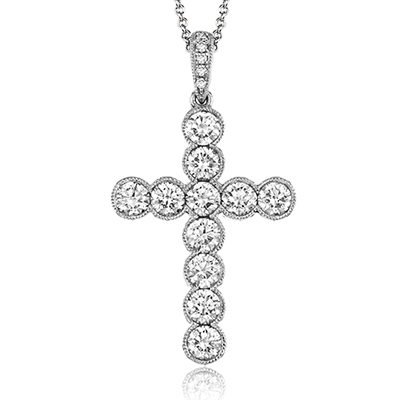 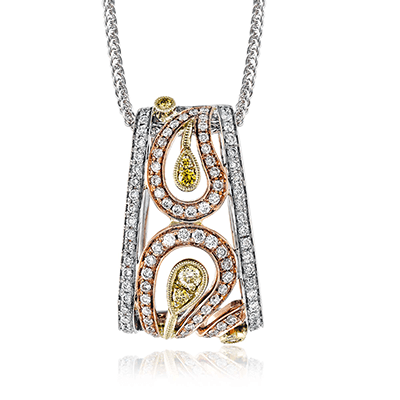 If you have any questions about our selection of designer cross pendants, please let us know. 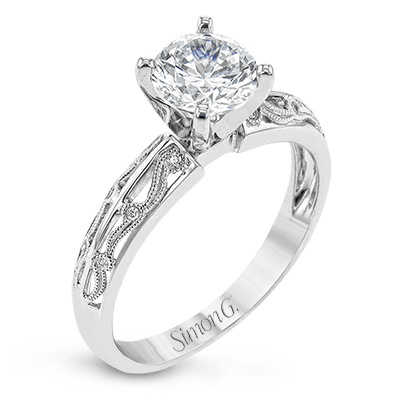 We would be happy to help customize or help you find a retailer that carries our fine jewelry selection.